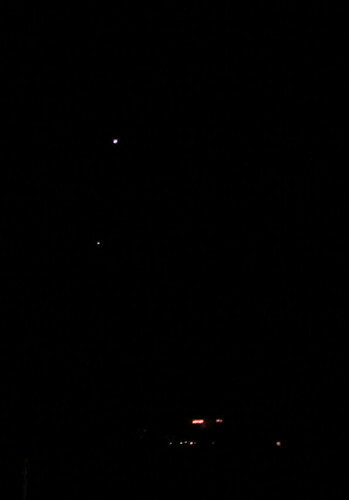 Jupiter and Venus were brilliant in the night sky last night. The entire sky was blaze with pulsating stars, actually. My camera could not capture it, but it did manage to pick up the planets. So lovely! One of my favorite psalms. The first part could also describe international broadcasting (something I have been a part of).